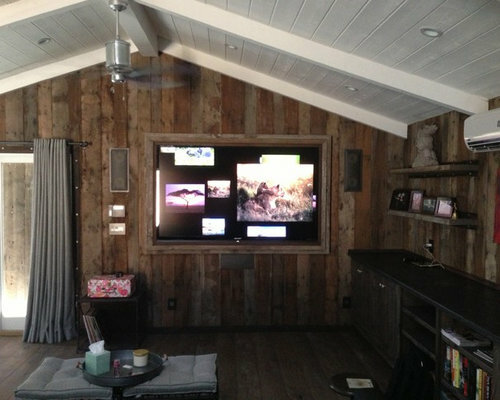 Hidden Hills Barn featuring a 5.1 surround system anchored by a 80" Sharp TV and controlled by RTI control system. Barn converted into a Man-cave. Package includes 80" LED TV with custom mount and framing to match antique wood planks and custom painted in wall LCR speakers. Controlled by RTI T2x handheld touch screen remote. Another angle highlighting the custom made TV frame. Barn converted into a Man-cave. 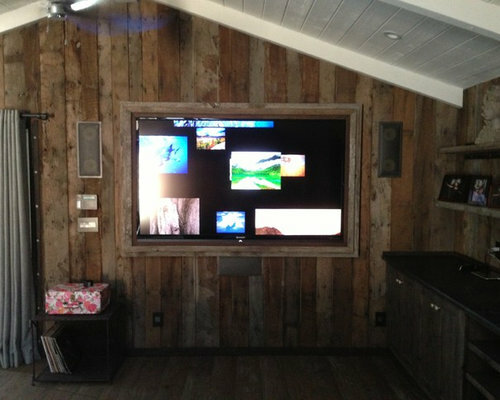 Package includes 80" LED TV with custom mount and framing to match antique wood planks and custom painted in wall LCR speakers. Controlled by RTI T2x handheld touch screen remote. Highlighting the custom painted surround back speakers. 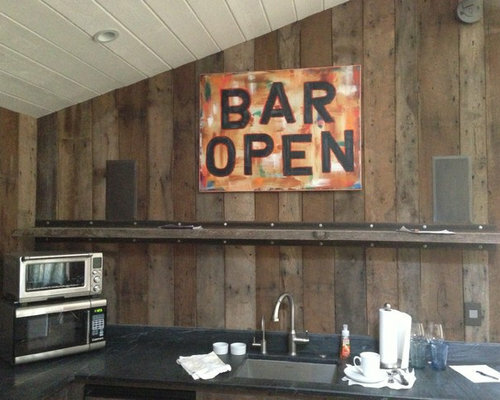 ----- Barn converted into a Man-cave. 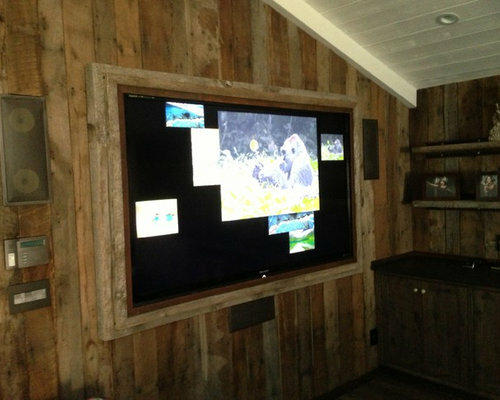 Package includes 80" LED TV with custom mount and framing to match antique wood planks and custom painted in wall LCR speakers. 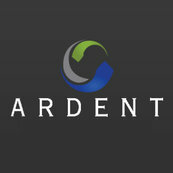 Controlled by RTI T2x handheld touch screen remote.